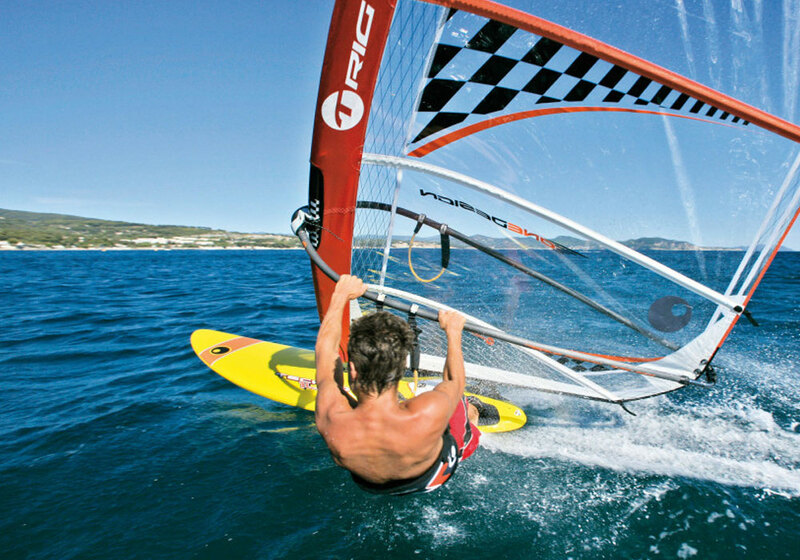 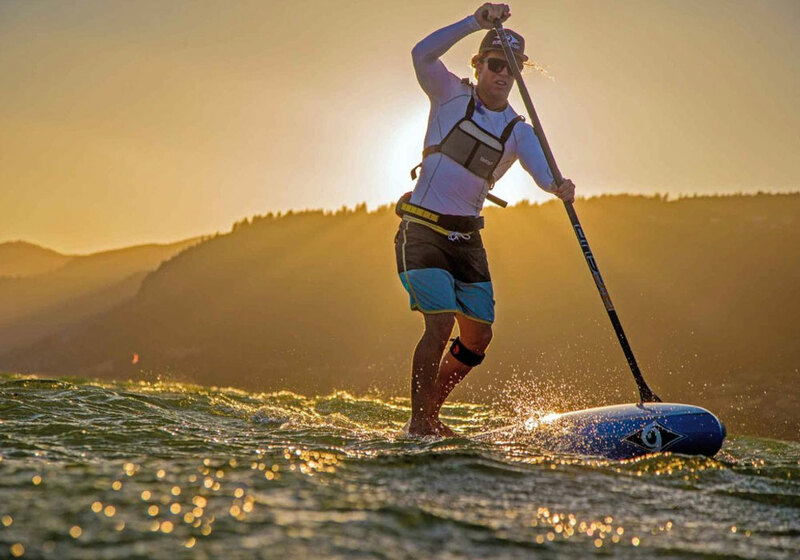 BIC Sport Ireland | World leader for water and board sports. 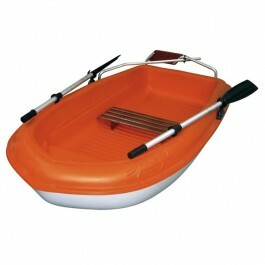 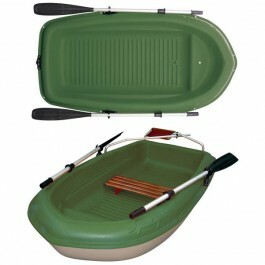 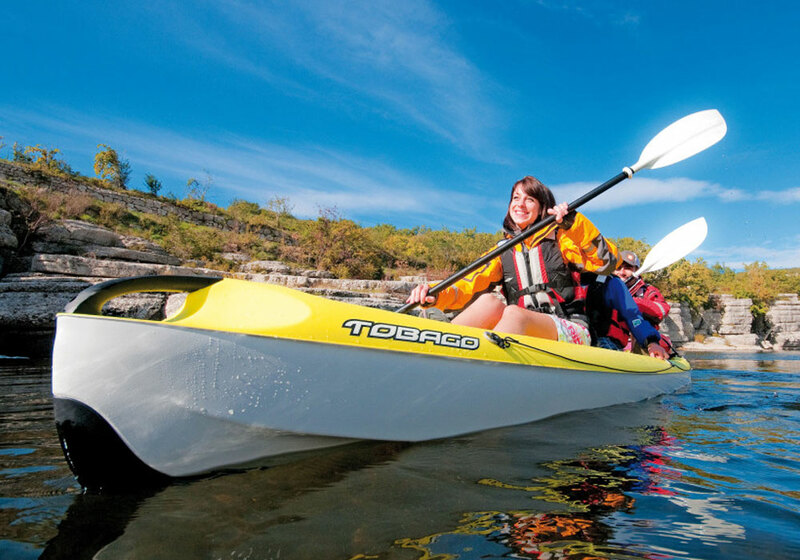 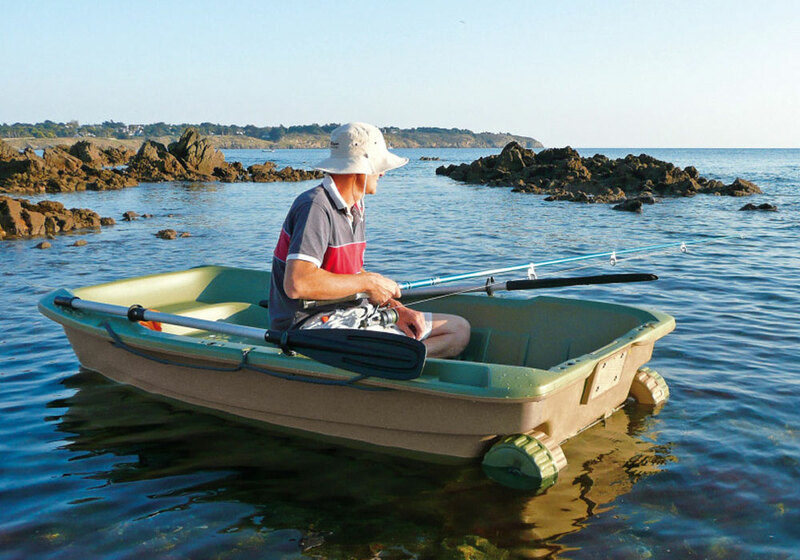 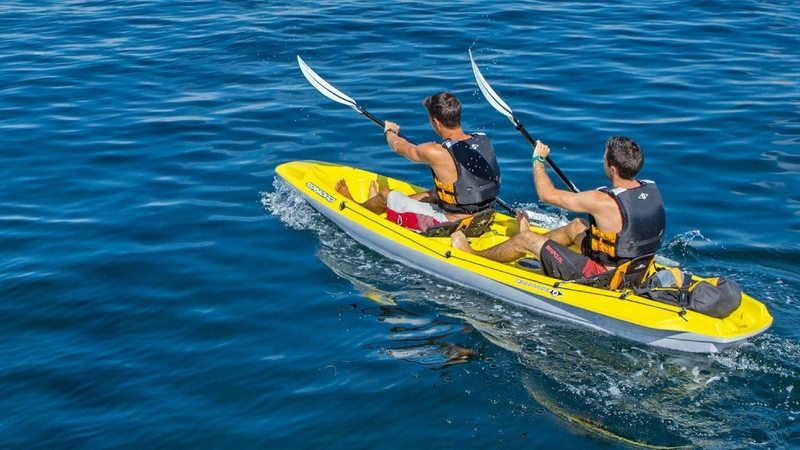 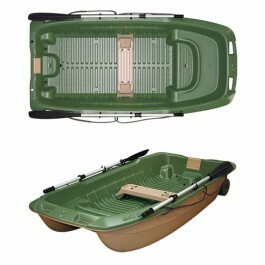 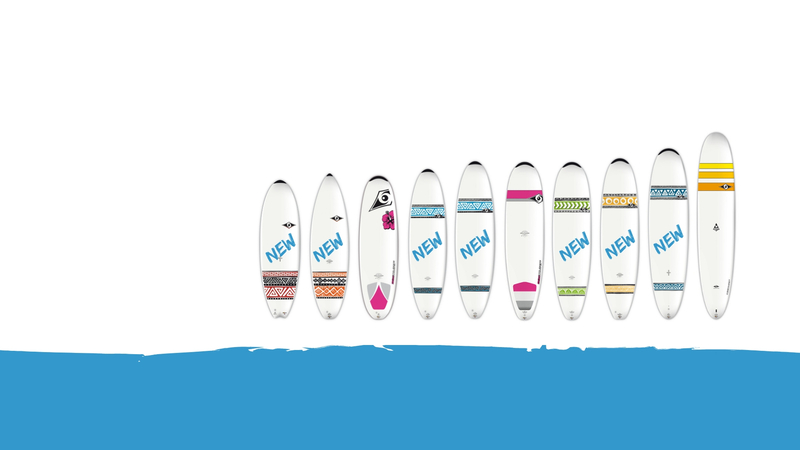 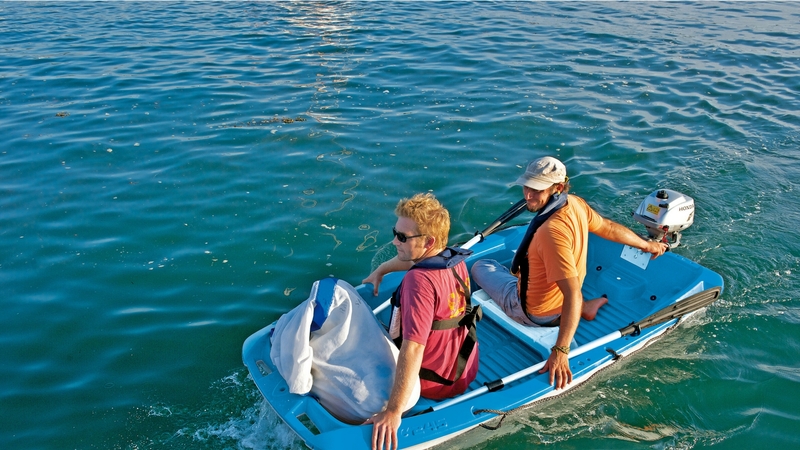 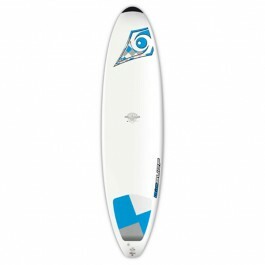 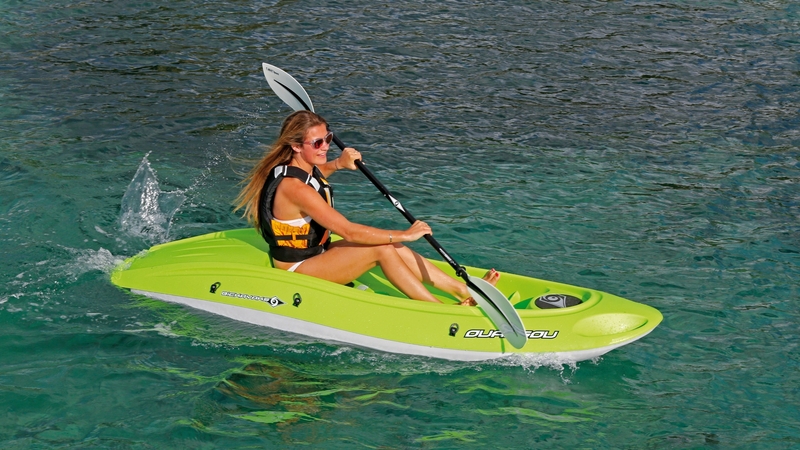 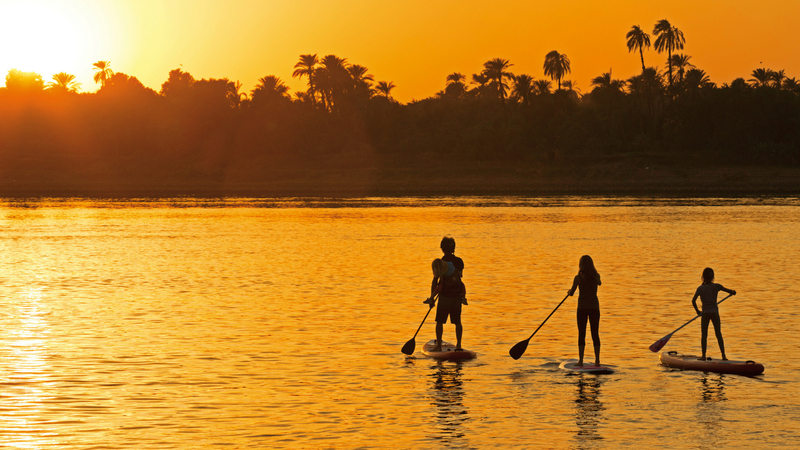 *Free Delivery applies on ALL Sportyaks, while stock lasts. 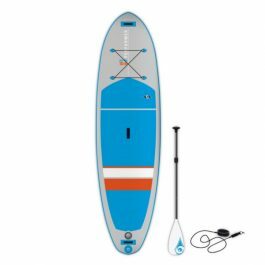 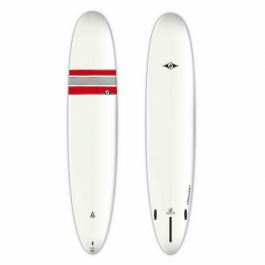 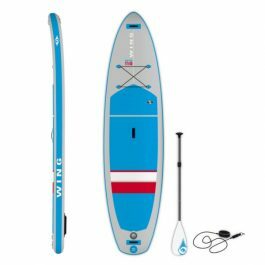 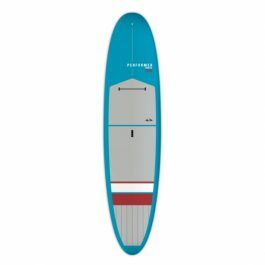 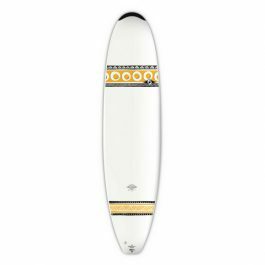 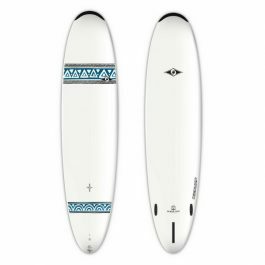 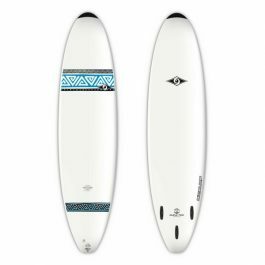 Polycarbonate FCS fins included with 2018 DURA-TEC board range.